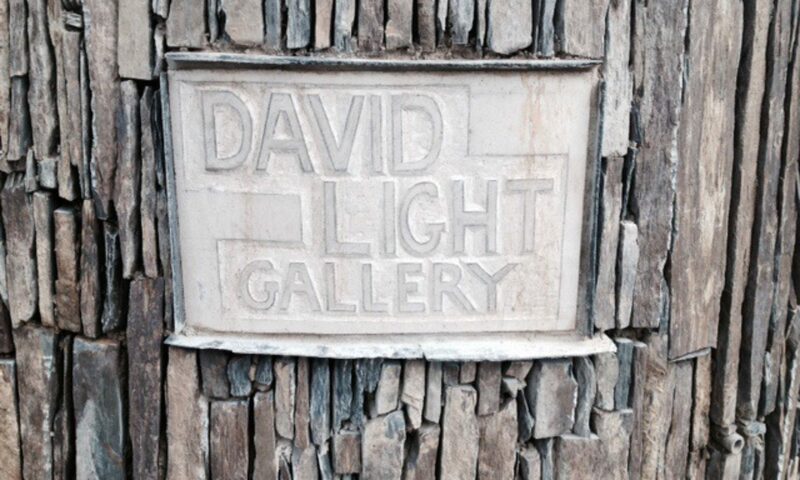 Welcome to the David A Light Gallery Online Store. Please choose from the Acrylic or Watercolour categories to view all prints and size options available. All prints use high quality inheritance printing, printed on specifically chosen art grade paper/canvas to compliment the artwork. If you have any questions, or need any assistance with our online store please use our Contact page to phone or email us. Currently our Online Store provides dispatch to the UK only. If you are based outside the UK please contact us and we can look into the best purchase options for you.